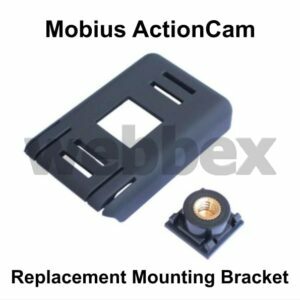 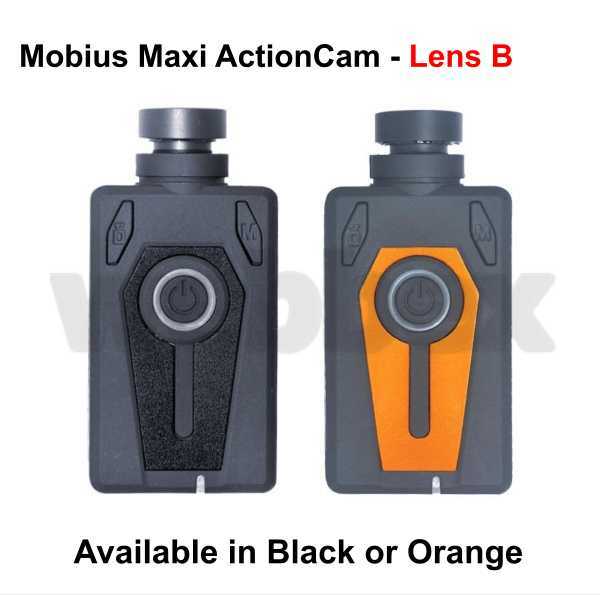 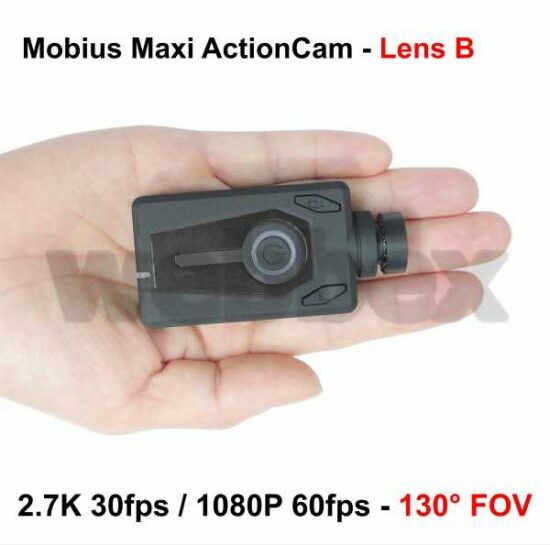 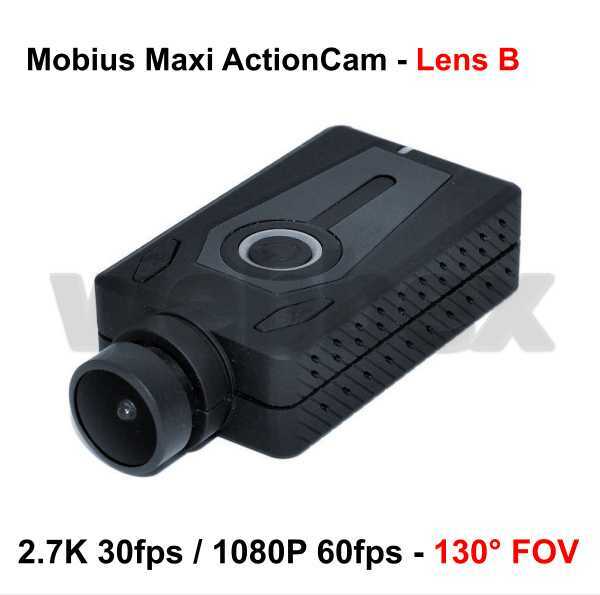 From the makers of the Mobius range of cameras, comes the Mobius Maxi Lens B Action Camera in black. 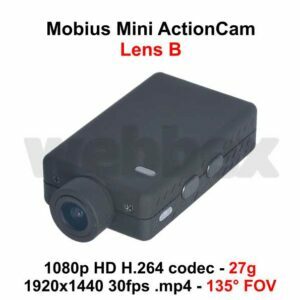 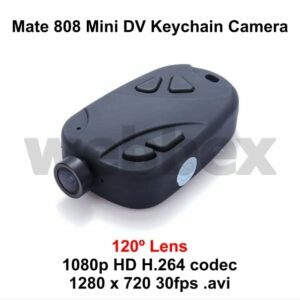 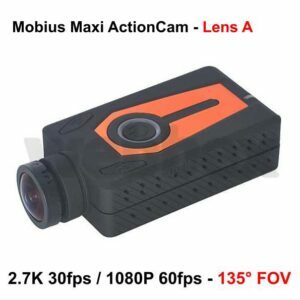 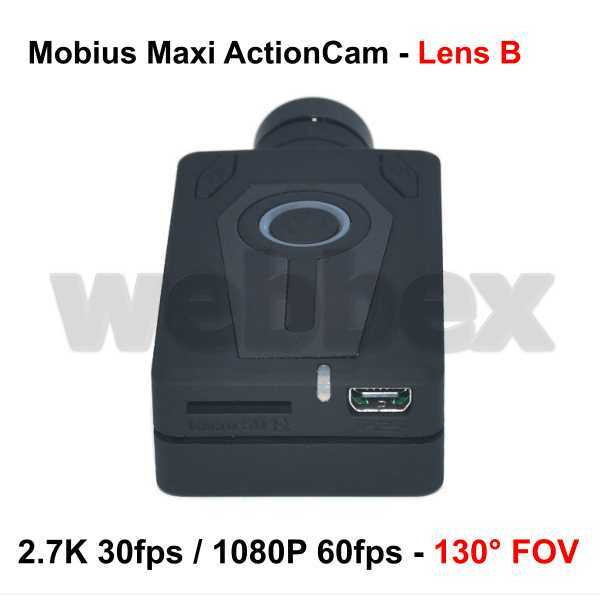 This is an improved version of the Mobius ActionCam with high definition recording at 2.7K @ 30FPS or 1080P @ 60FPS It has an F/1.5 lens, wide dynamic range, less motion blur, minimum TV output delay, and a gravity sensor. 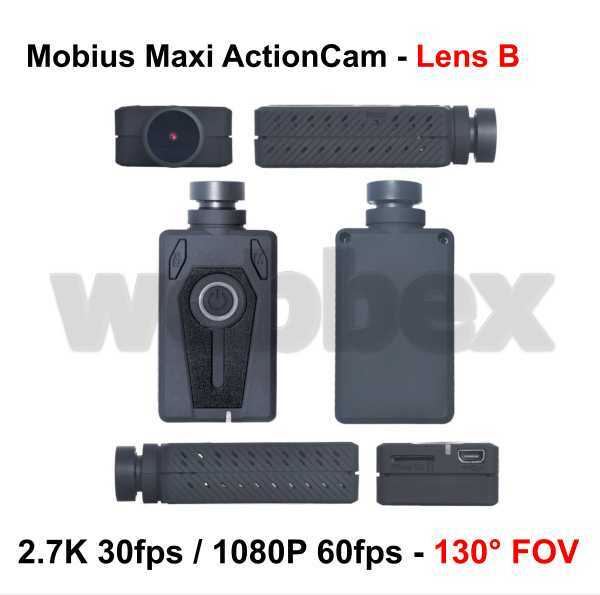 The Mobius Maxi Lens B camera has a 150 degree FOV. 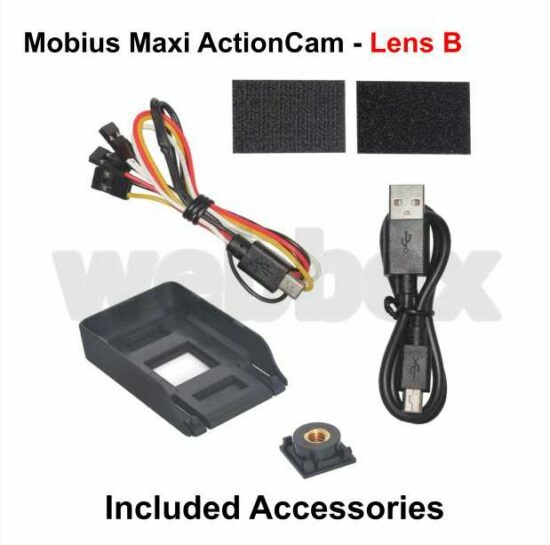 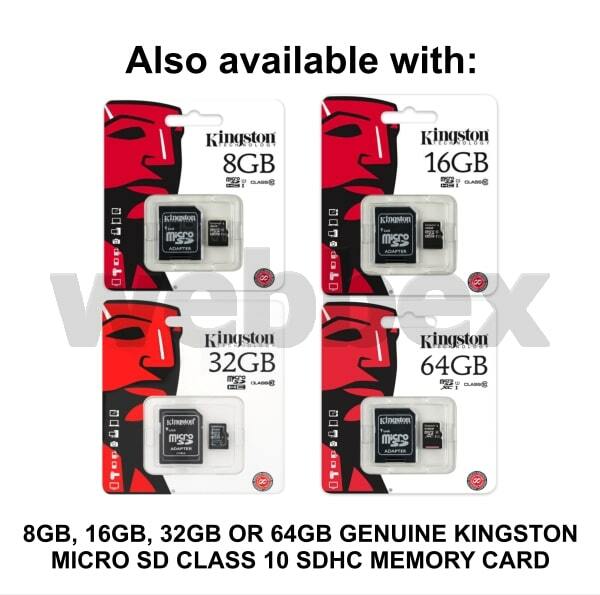 The camera also has WiFi connectivity.